Install plugin and open plugin configure page. 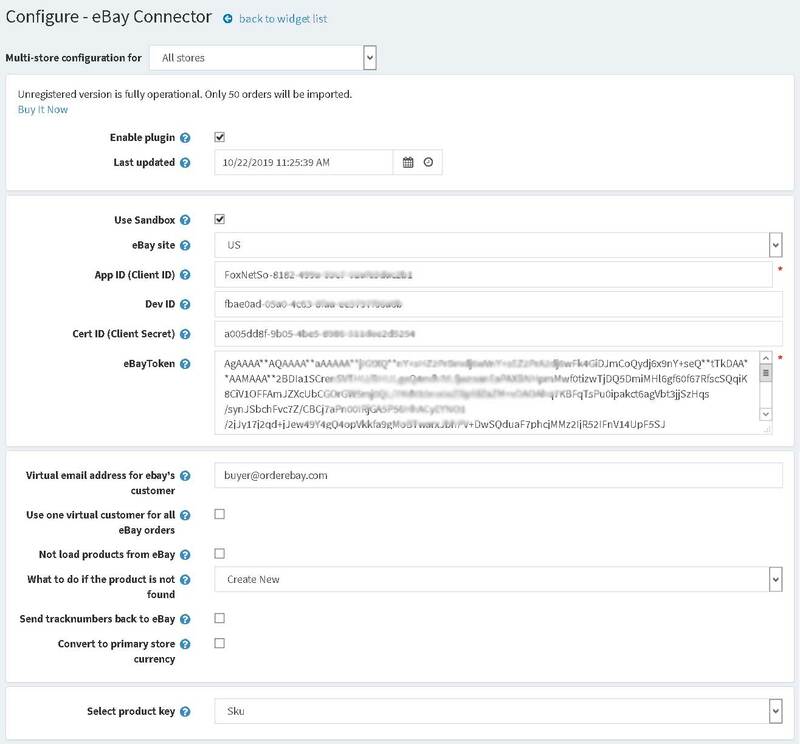 Configure plugin using your eBay credentials. 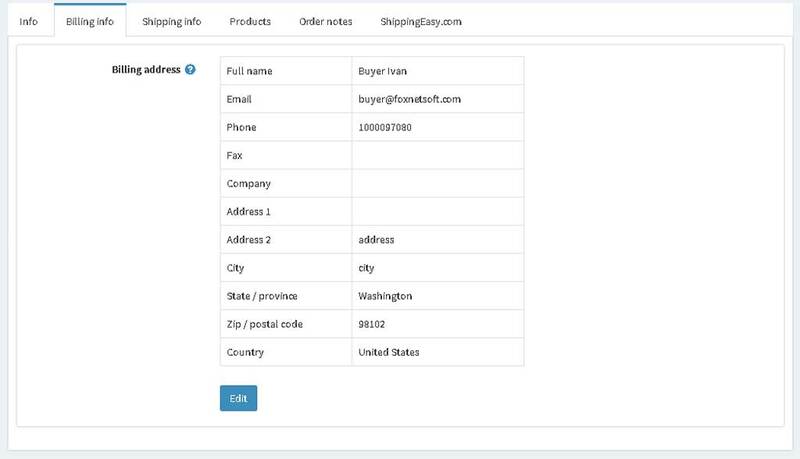 - plugin allows to send tracknumbers back to eBay. 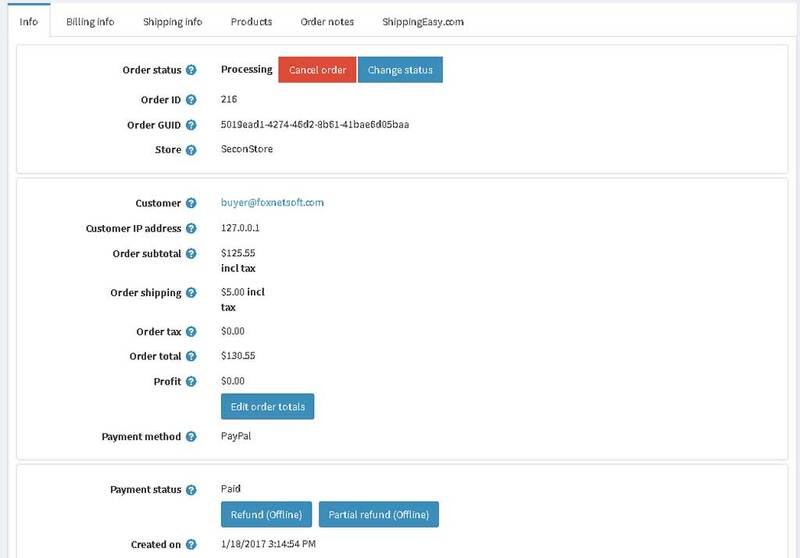 - plugin allows to create new products, if it can't find them in your store. New products will be unpublished. After setting necessary to establish the date from that you want to read the orders. 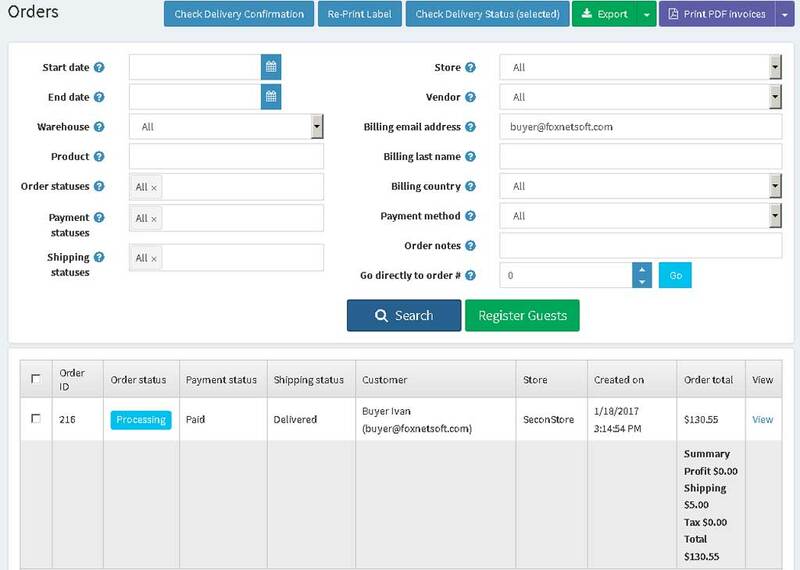 Press the button "Run now"
Open list of orders. 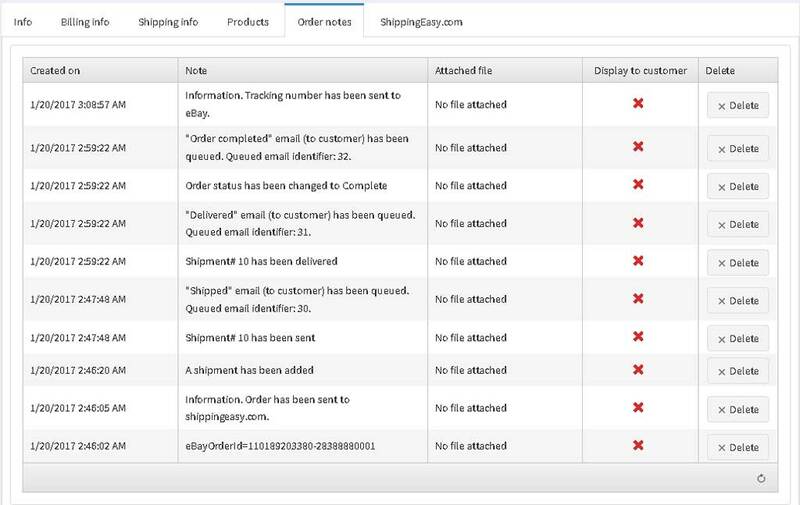 You will see orders from eBay.